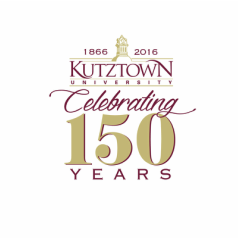 ​The Kutztown University Children's Literature Community Day is a free conference that is open to members of the Kutztown University Community. It is a great opportunity for lovers of literature of all ages! Kutztown staff, faculty, and students interested in attending may come. Please contact, Molly, our graduate assistant with questions.